Kitchens by Design is the collaboration of two Certified Kitchen and Bath Designers, Maureen Hodor and Lane Applegate. The two met in 2004 while working in a high-end showroom at the Atlanta Decorative Arts Center (ADAC). Both Maureen and Lane have specialized education in kitchen and bath design and are recognized by the National Kitchen and Bath Association as Certified Kitchen and Bath Designers (CKD). 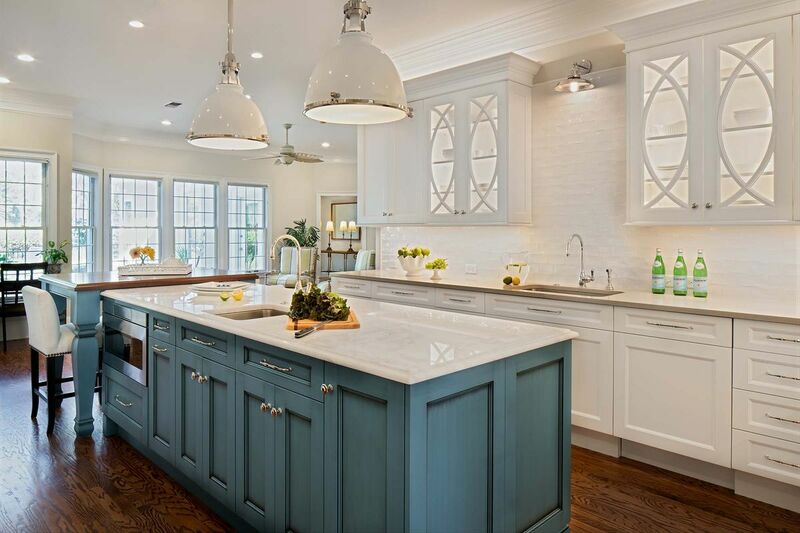 With a combined 21 years of experience in the kitchen and bath industry, Maureen and Lane have fine-tuned their project management and design skills to create an enjoyable design process with a beautiful end result. 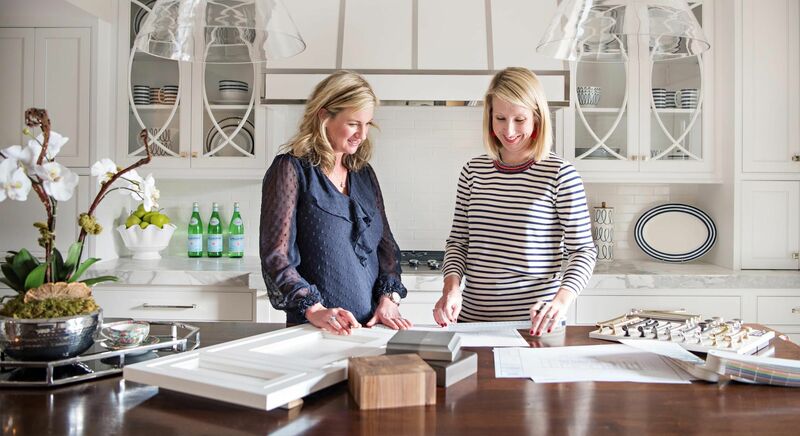 Beyond designing exquisite cabinetry, Maureen and Lane are active members of the project team. They share a common goal to provide superior design, service, and knowledge of the latest technologies and products to their clients. Lane Applegate fell in love with kitchen design during her first kitchen project in college. A graduate of The University of Georgia with a BS in furnishings & interiors, Lane has always been focused on residential design and making the home a place of beauty, function, and personality. 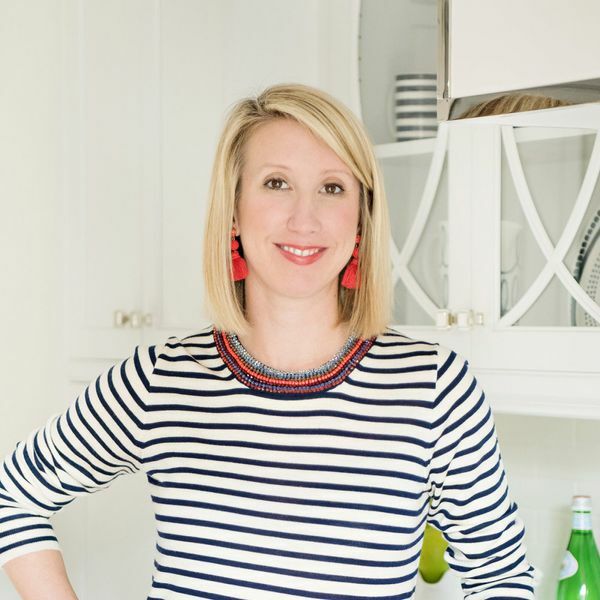 Lane began her career in Atlanta in 2004 at a high-end kitchen showroom where she had the opportunity to work beside some of Atlanta’s finest designers and draw inspiration from their design styles and esthetics. Lane moved to St. Simons Island in 2005 to further her career in the industry. She has received numerous awards for outstanding sales achievement in the kitchen and bath industry and also worked in collaboration with nationally recognized designers for the Southern Style Now/Traditional Home Showhouse in Savannah, GA. Lane’s work is methodic, always paying close attention to the details, and she is consistently energized and inspired to create fresh and new spaces for her clients. Maureen Hodor began her career in 2000 at a high-end kitchen and bath showroom in Short Hills, NJ. From there she moved to Atlanta where she worked in a premier kitchen and bath showroom at the Atlanta Decorative Arts Center and. was involved in many projects throughout Buckhead, the Atlanta metro area, and Cashiers, NC. 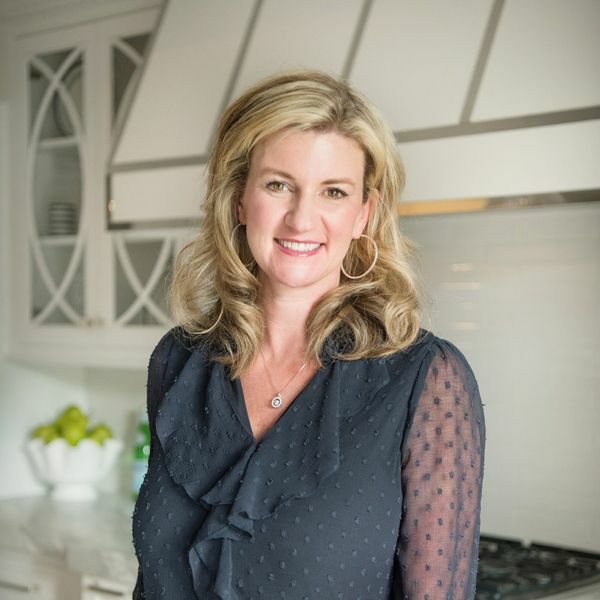 Maureen is an award-winning designer who served two years on the National Kitchen and Bath Association’s (NKBA) board where she worked alongside many industry leaders. Maureen’s hands-on approach and ability to transform a room with fresh, creative ideas has fueled her career and is displayed through her many successful projects. She displays a keen attention to detail and ensures a seamless process for her clients from start to finish. In 2005 Maureen and her husband, John, moved to St. Simons Island where they are so happy to call home for their two young boys.